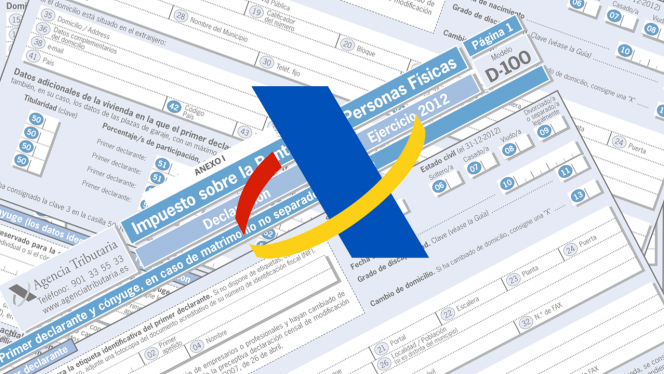 Learn the basics of the Income Tax Return in Spain. What sorts of incomes are included? Tax Rates. Allowances. Are you obliged? 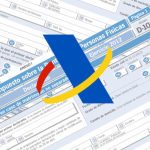 Every tax resident of Spain who have had an income of any sort during 2017 is obliged to submit the tax return or RENTA, with some exceptions. Related: Exemption from Income Tax declaration. 1. Employment related revenues: Salaries, Wages, Pensions, Other payments in kind. 2. Revenues from Real Estate. 3. Revenues from Assets other than Real Estate. 4. Revenues from Business Activities. 5. Accrued Incomes ( This is a kind of wealth tax). Beside, incomes of these categories may be taxed with the Regular Tax Scale or the Saving Tax Scales depending on if the time period taken in generating the revenue was less or superior to 2 years. You receive dividends from an investment in a fund for 5000€ after a period of maturity of 2 years. Provided that this is the only revenue under this category it will be taxed at 20% independently of your gross revenue under other concepts. If the revenue was generated in other country it also has to be declared in Spain. If there exist and agreement between Spain and the other country to avoid double taxation (these include every country of the EU and some others) , whatever tax paid for that concept in the foreign country will be deduct from you tax liability in Spain. You cash a state pension plan in your country for which to have to pay a tax amount of 1100€. When reported that income in Spain, you will also declare the tax payment done abroad which in turn will reduce the tax due. The rental of an apartment in your home country grants you a revenue for which you have to pay rental income tax in your land. You still have the obligation to report the revenue but the tax paid will reduce your tax liability here in Spain. General Tax Scale and Tax Scale for Savings. Tax collection competences in Spain is shared by Central and Regional Goverments. Different regions have there own tax scales,though with little variation, that complements the Central Estate tax rates. Find here a good approximation. Learn how the tables work in this article. Submitting a tax return does not require initially to include the documented proof of the incomes declared, however it is highly recommendable to keep them together in a folder in case of revision. Then there will only be a short period to gather them all. At the time of the presentation of the annual tax return is when personal allowances may be applied. Not all of them affect the same way the final tax figure. Some reduce the taxable amount and other will reduce the actual tax due. Reductions to Taxable Amount due to personal circumstances. Contributions to pension plan of a disable family member. 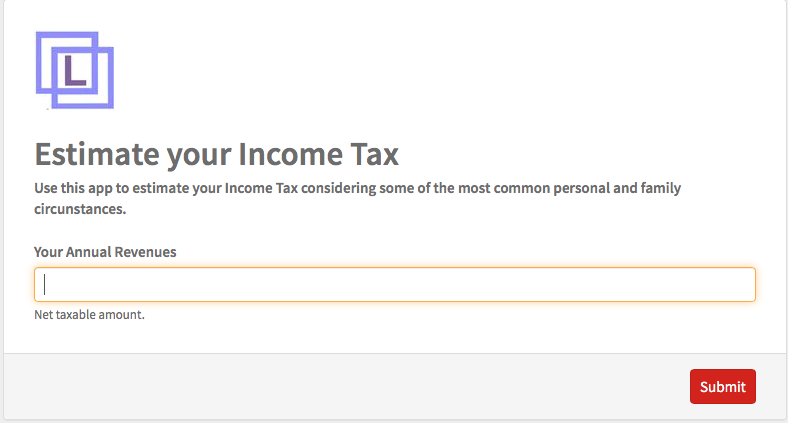 Use our Web App: Estimate your Income Tax to get an approximation of your tax liability under the most common family and personal circumstances, with incomes belonging to the General Tax Scale. Final Figure. Payment or Rebate? Most likely, as a business owner, you have been making payments in advance against your final tax liability every quarter. Now it is when, after all incomes and allowances are considered, your definite tax due is decided.If you overpaid you will be nicely surprised with a tax rebate. Of course, it could also be that you need to pay more. This happens when your personal tax rate applicable exceed the 20% default rate that is applied to retentions and advance payment.